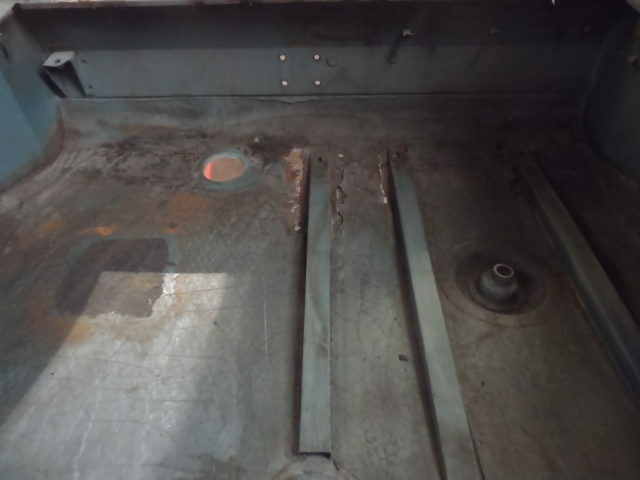 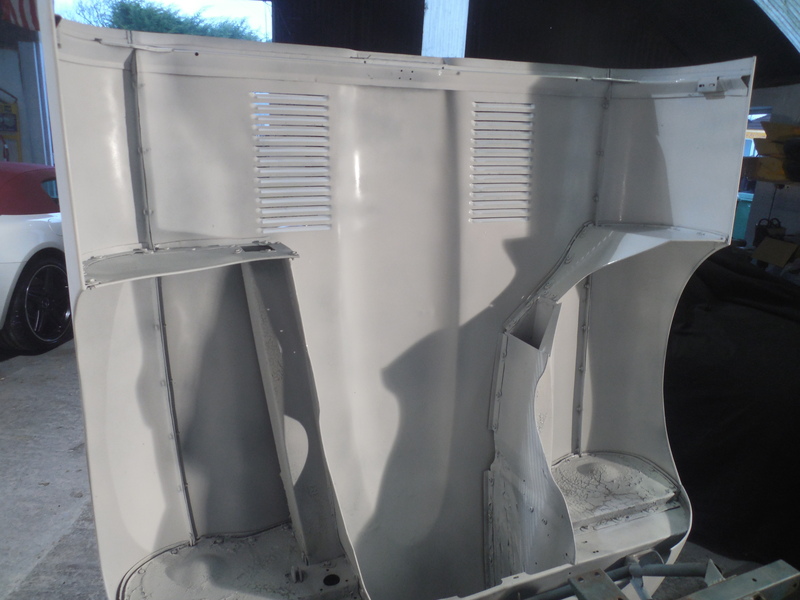 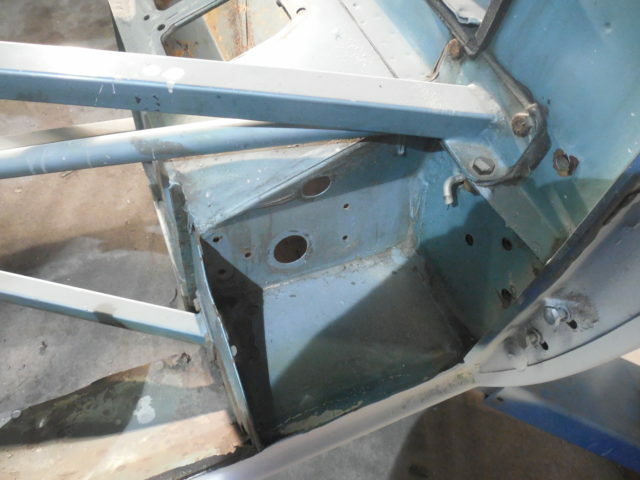 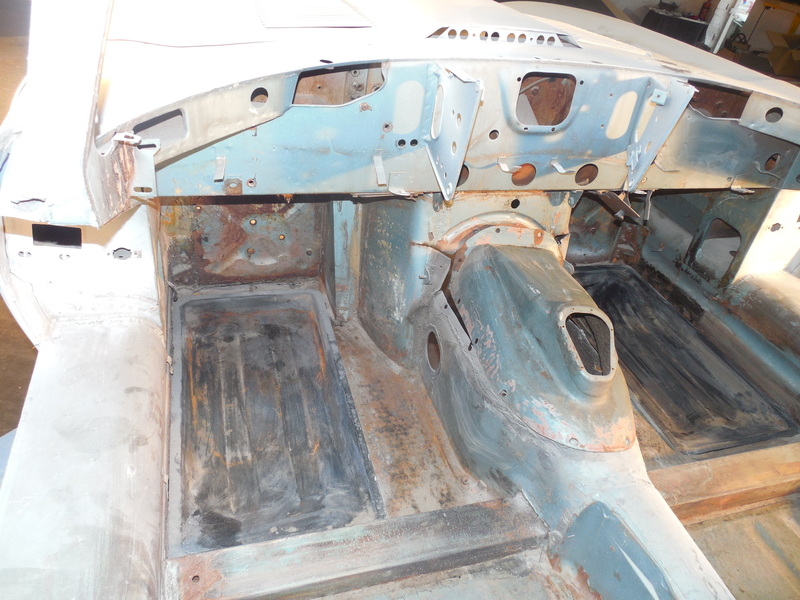 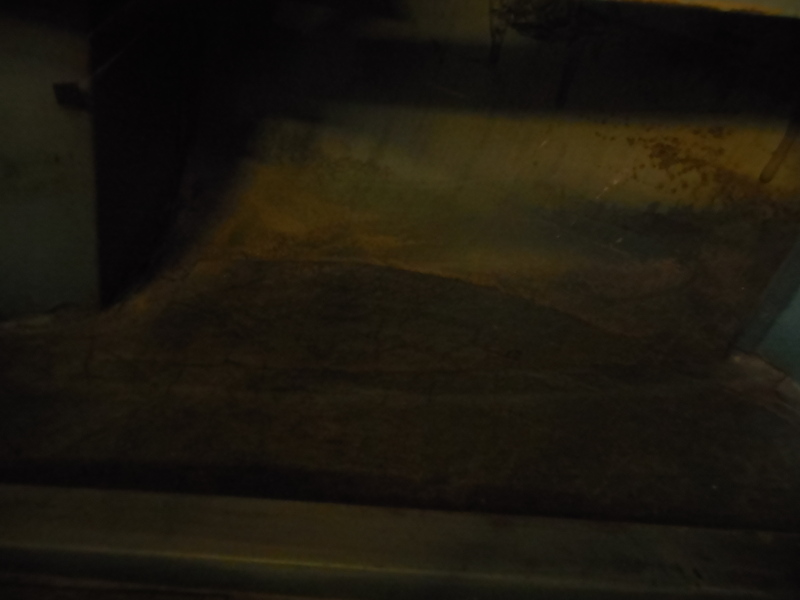 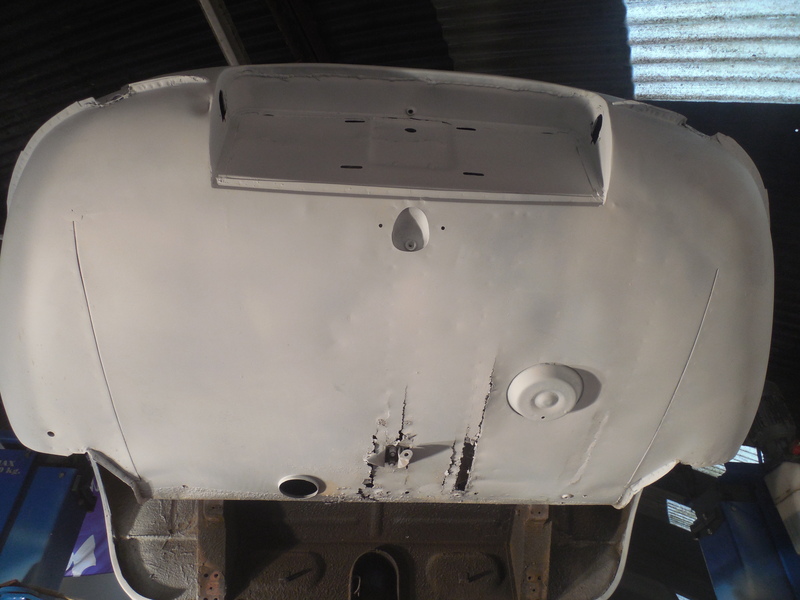 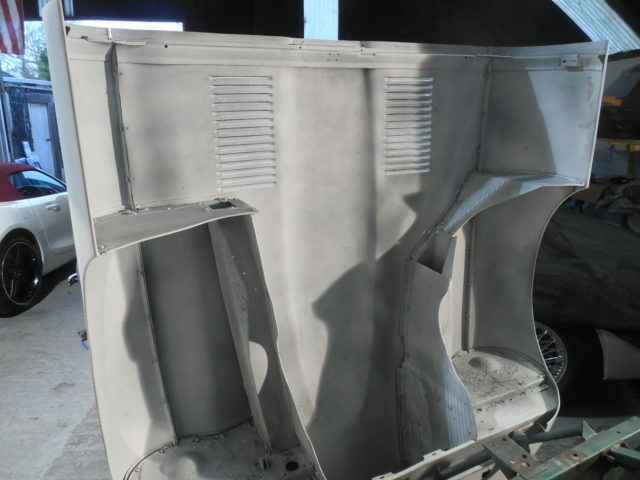 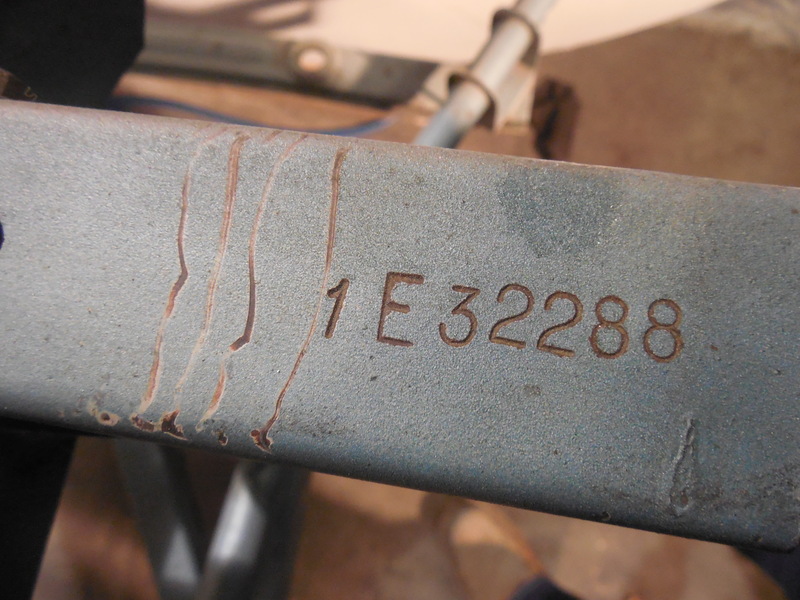 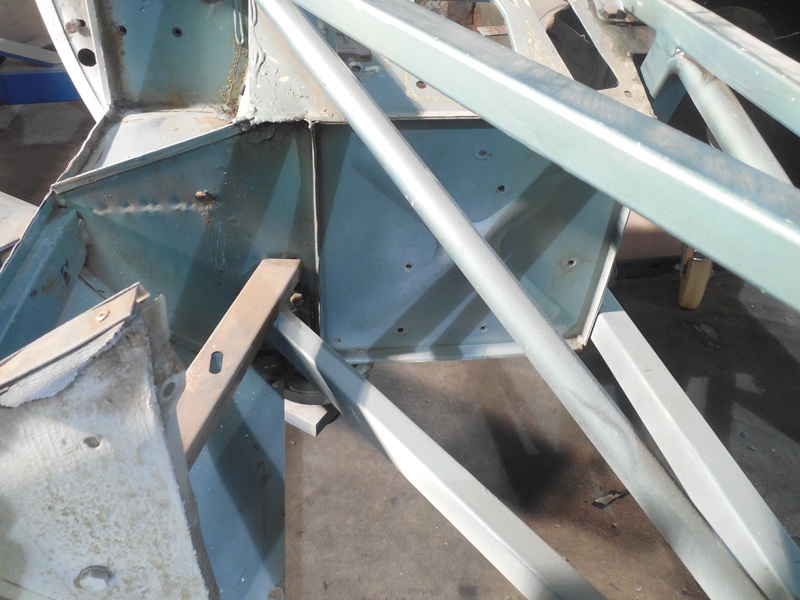 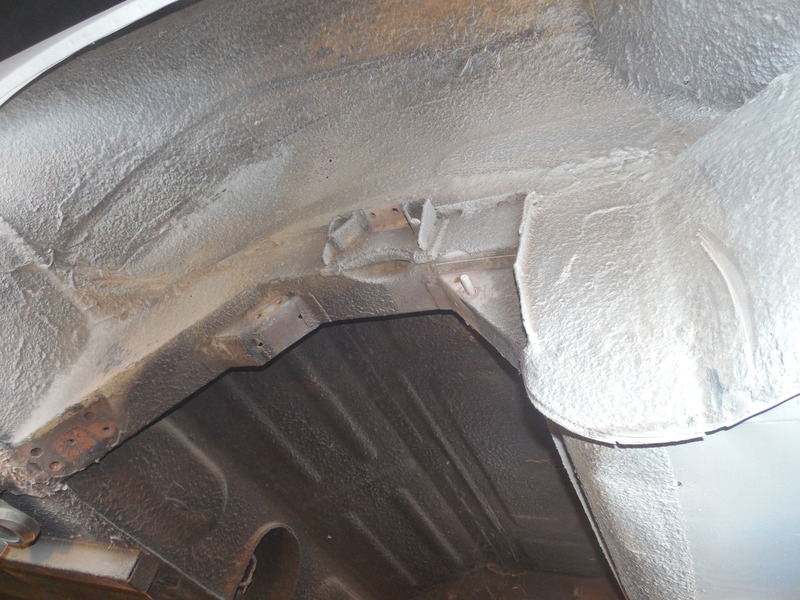 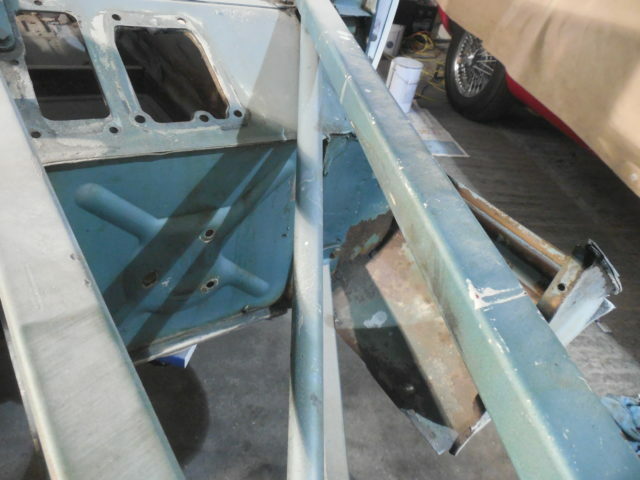 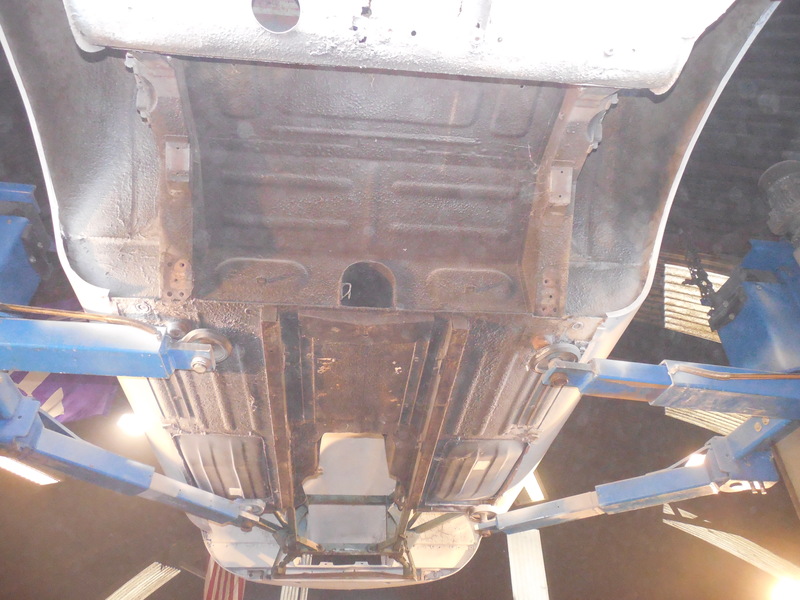 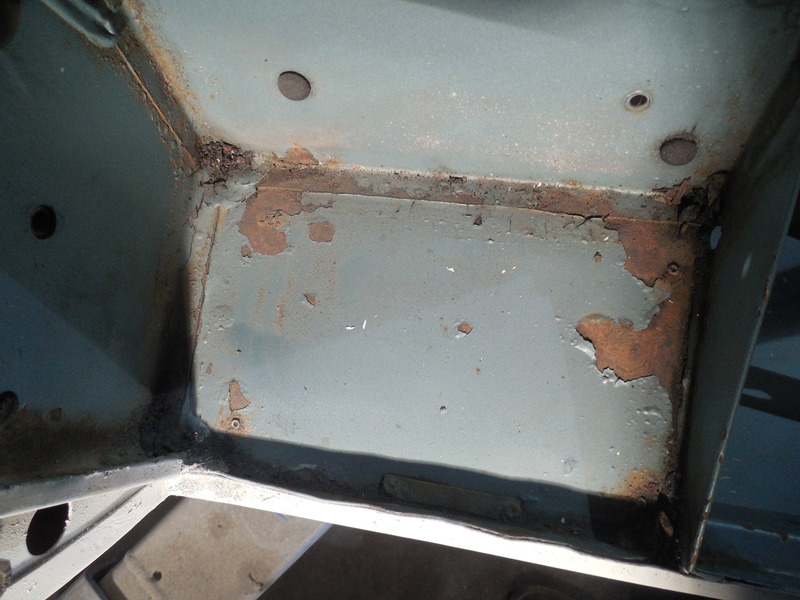 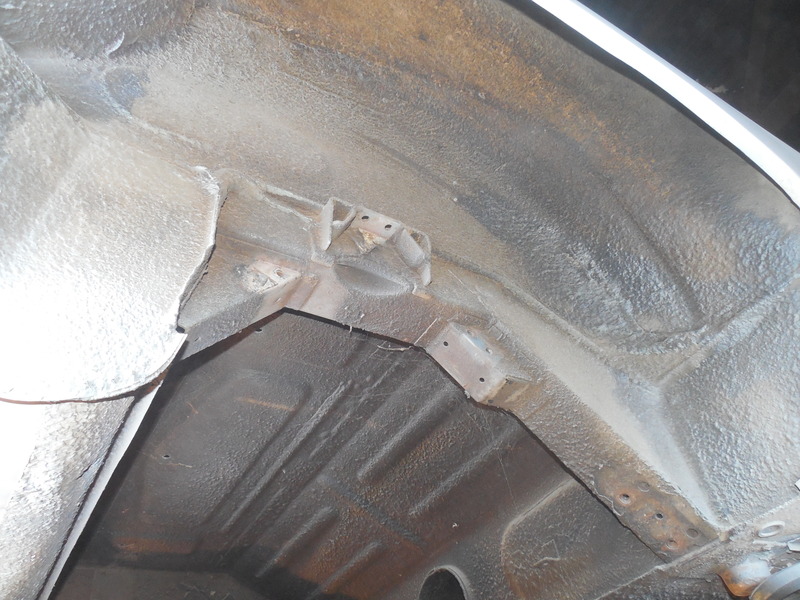 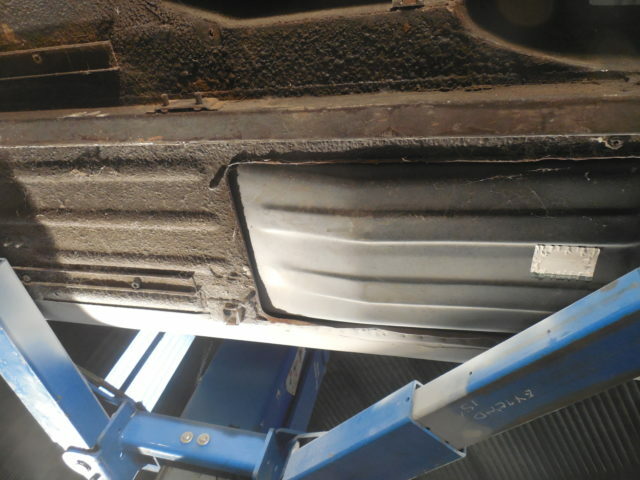 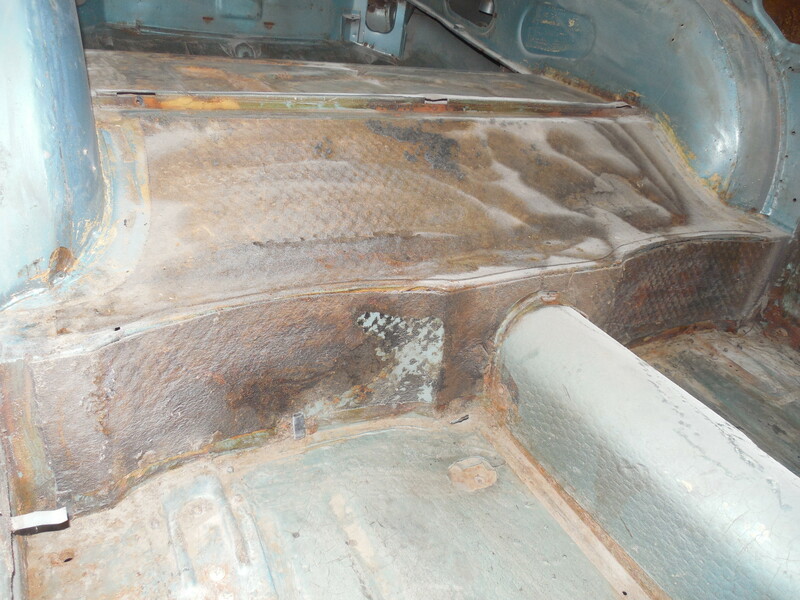 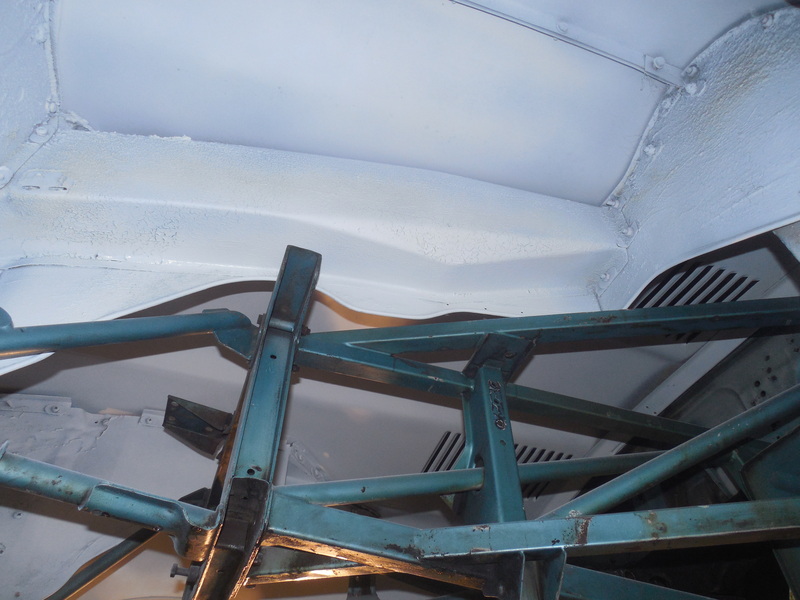 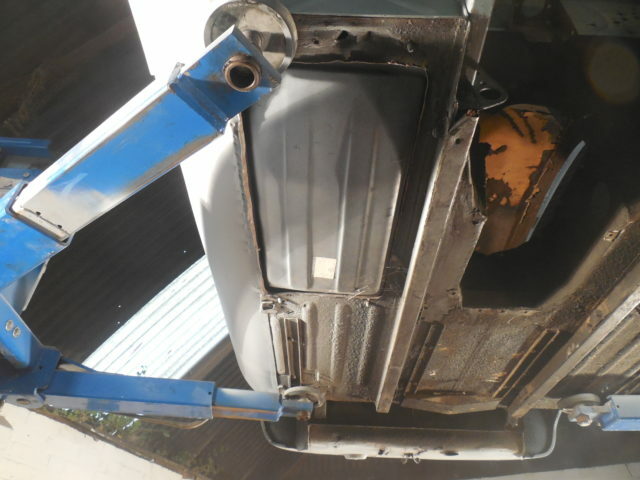 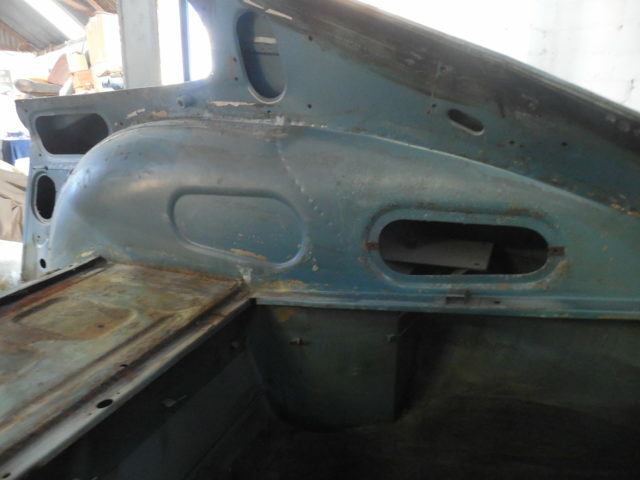 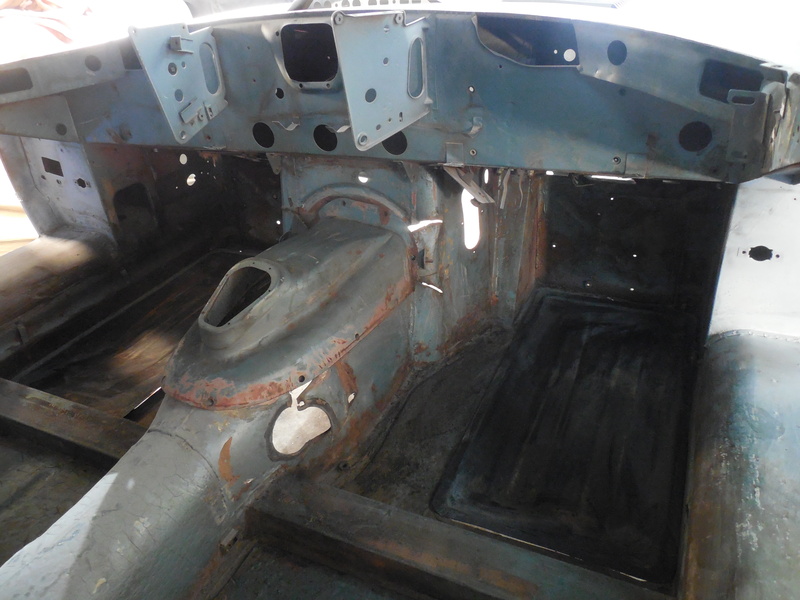 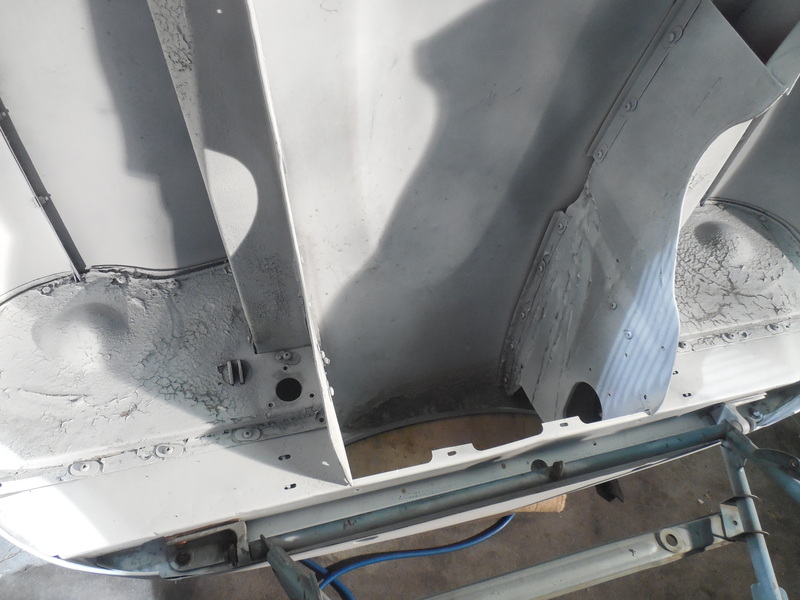 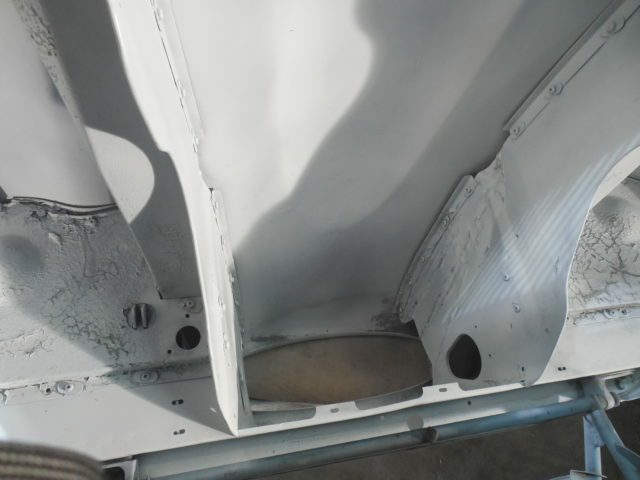 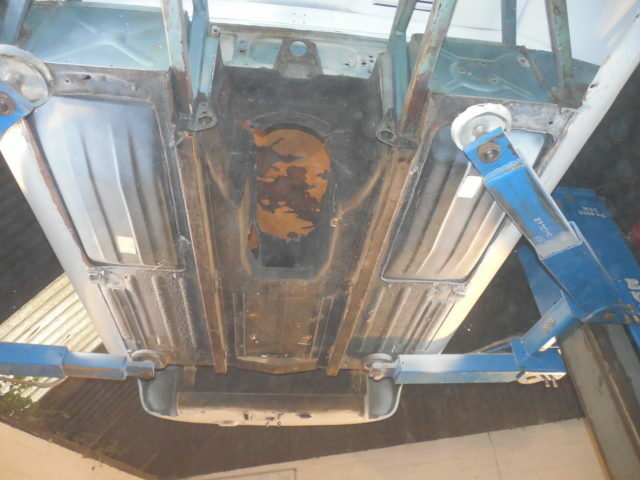 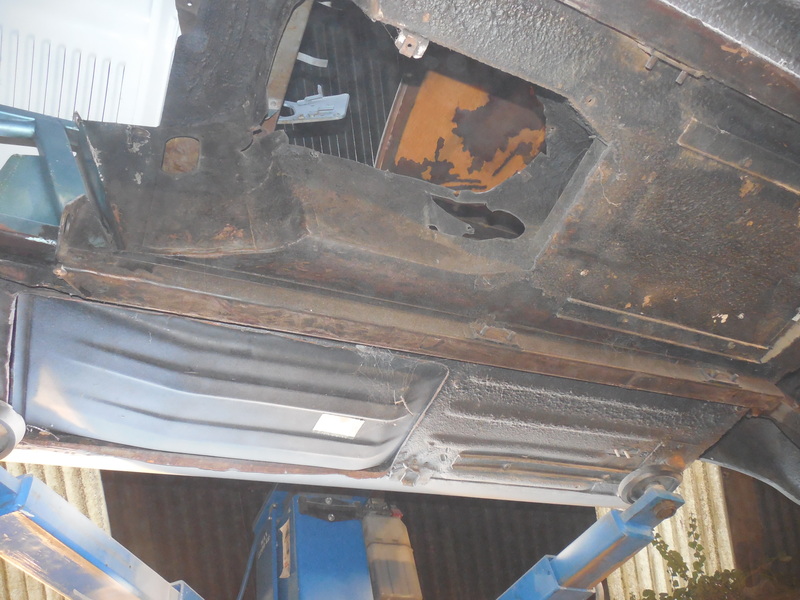 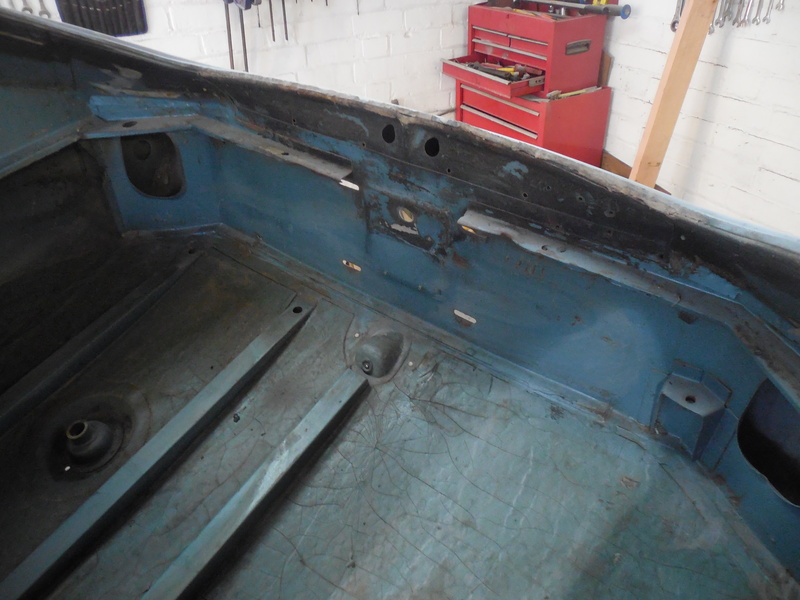 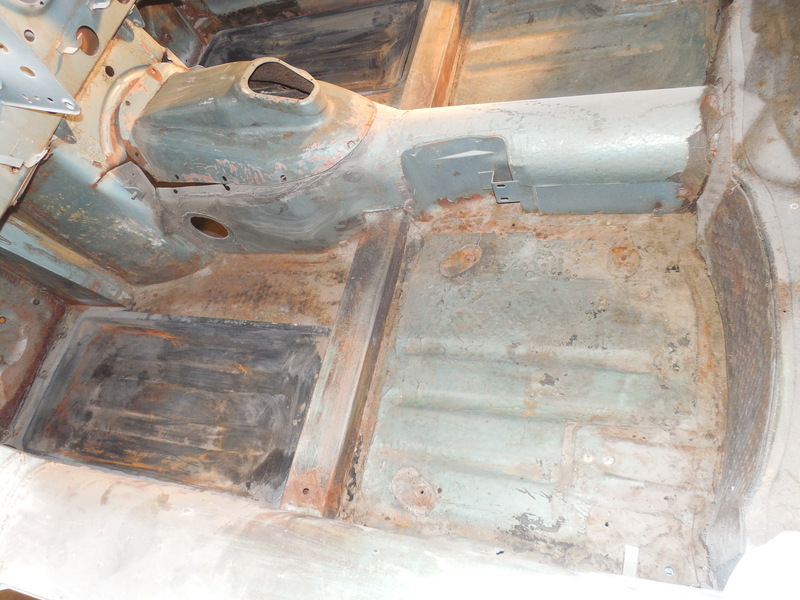 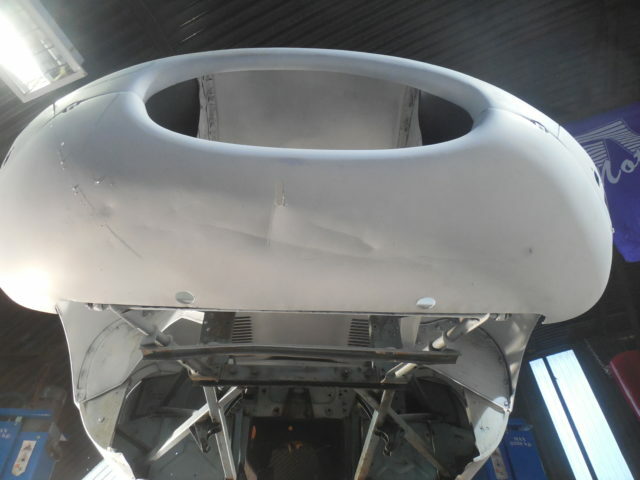 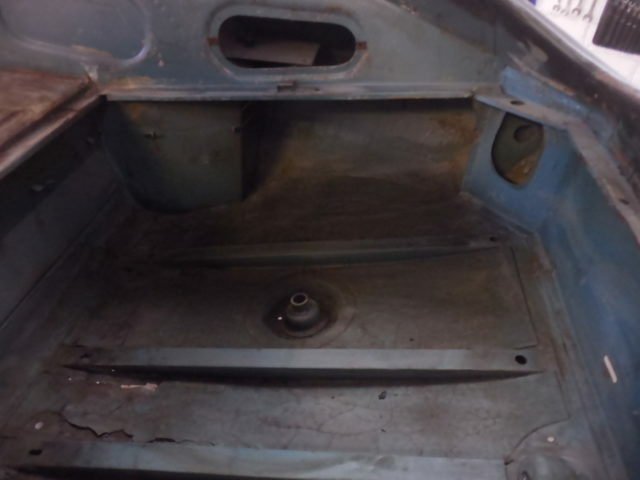 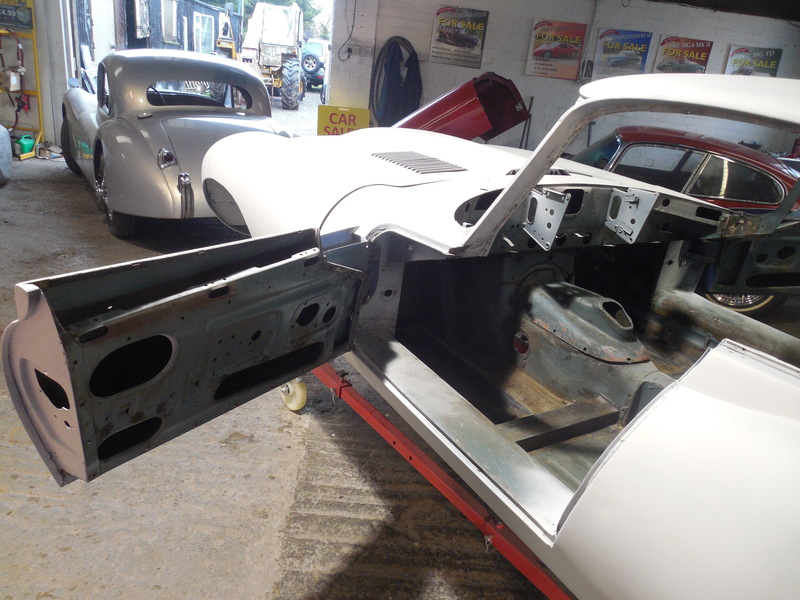 THIS BODY HAS A SMALL AMOUNT OF RUST IN THE CENTRE SECTION OF THE BOOT FLOOR (SEE PHOTO). 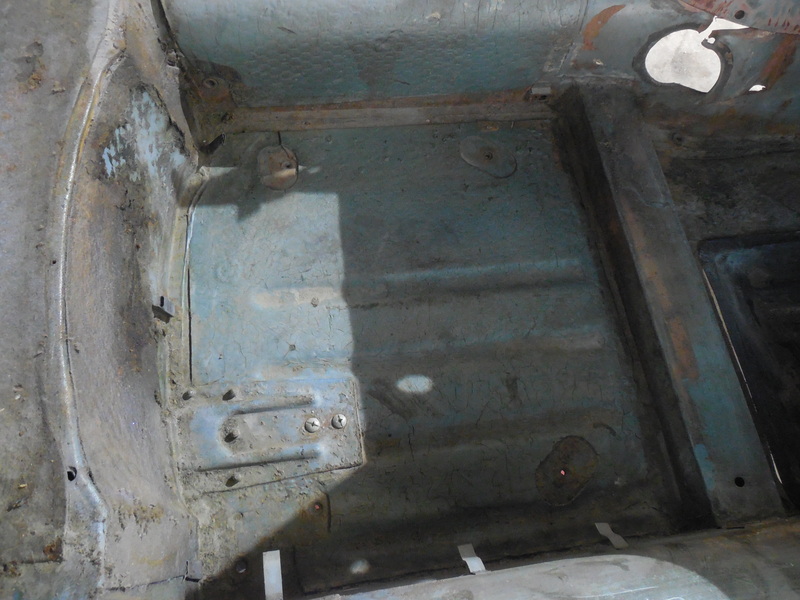 THIS CAR LEFT THE FACTORY ON THE 24th DECEMBER 1965, THE COLOUR WAS OPELESCENT SILVER BLUE, AND DARK BLUE LEATHER. 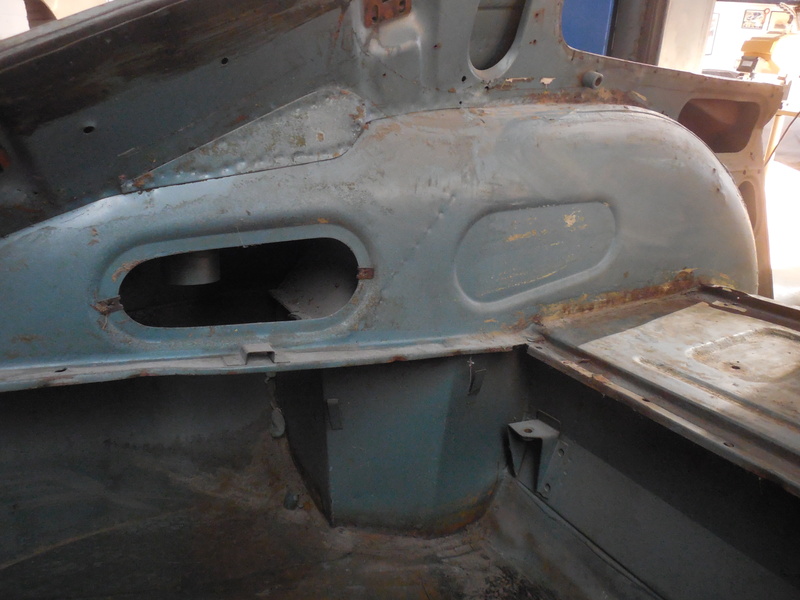 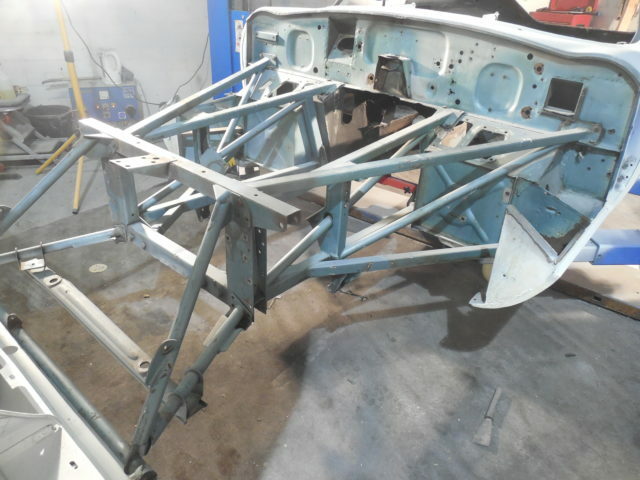 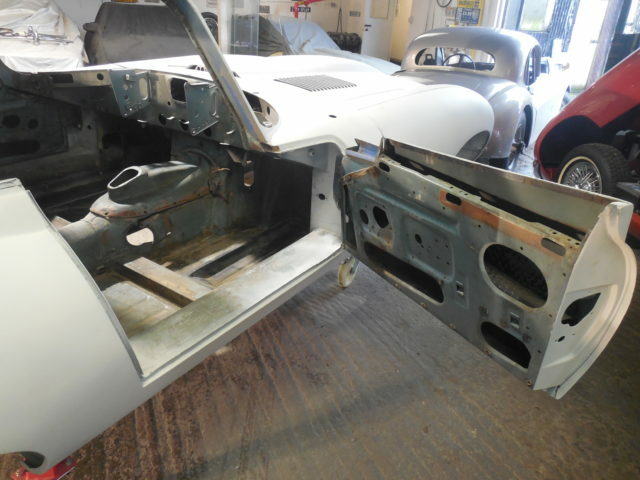 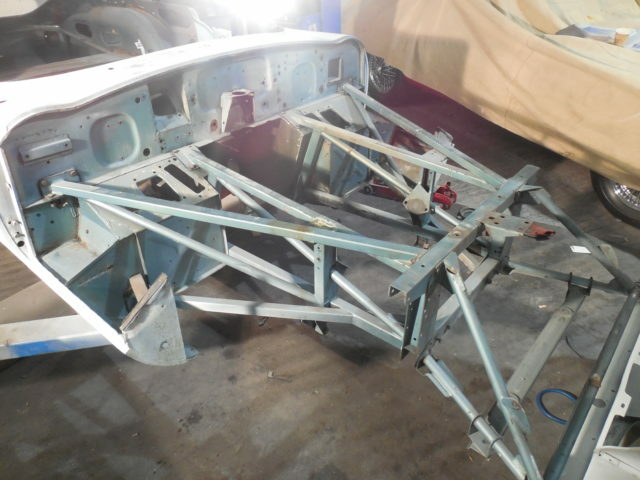 THE CAR STILL SHOWS ORIGINAL COLOURS ON THE ENGINE FRAME, DASH, DOORS AND THE BOOT AND FLOORS. 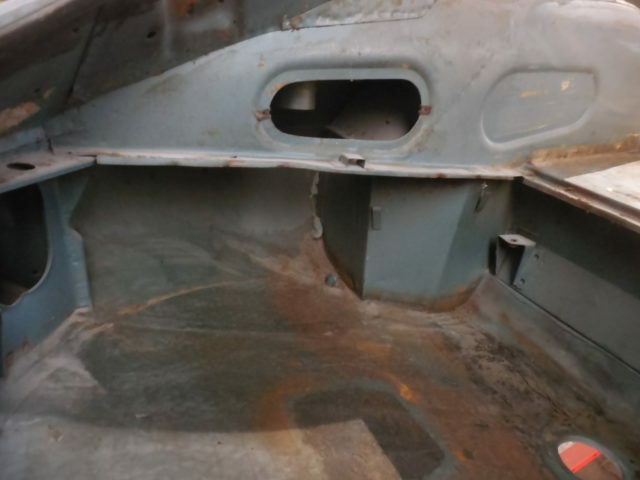 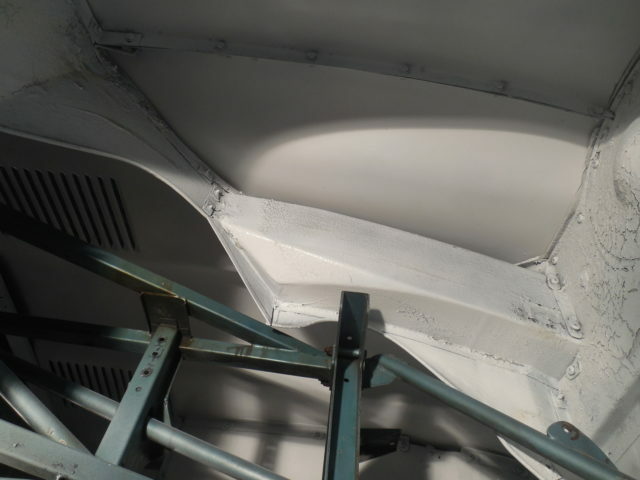 THE REAR WHEEL ARCHES ARE ORIGINAL INSIDE AND OUT, THE BOOT FLOOR IS ORIGINAL , AS ARE THE DOORS, IT APPEARS TO HAVE 2 NEW FLOOR PANS, APART FROM THE SMALL AREA IN THE BOOT THIS CAR IS RUST FREE. 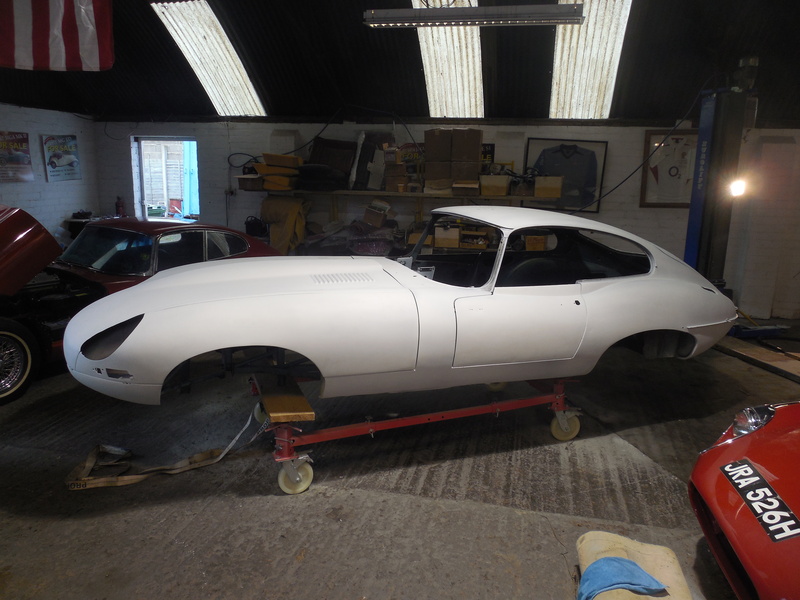 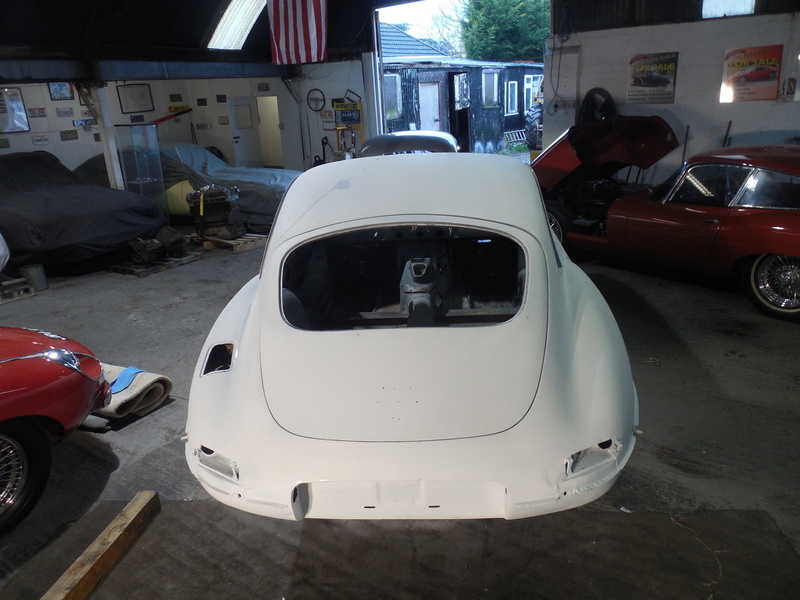 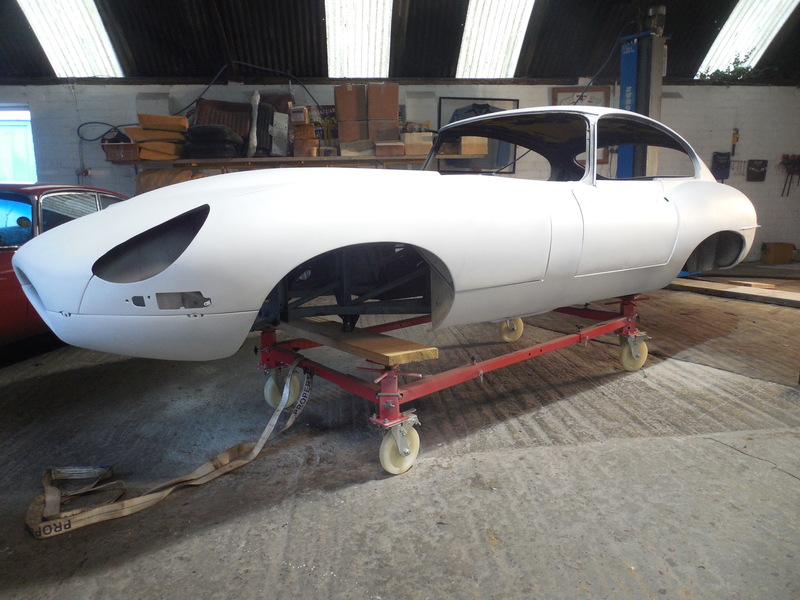 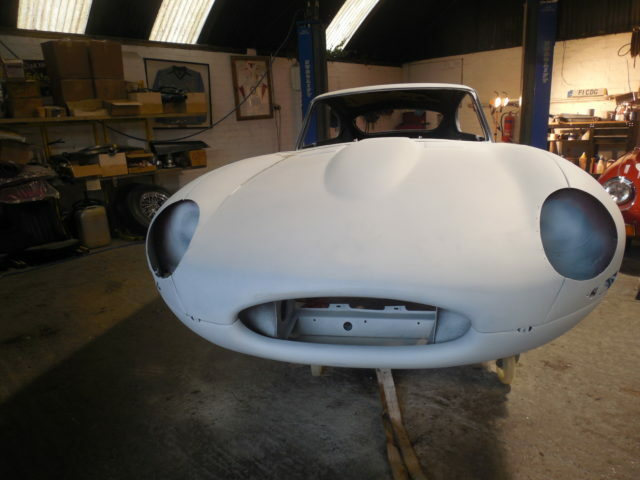 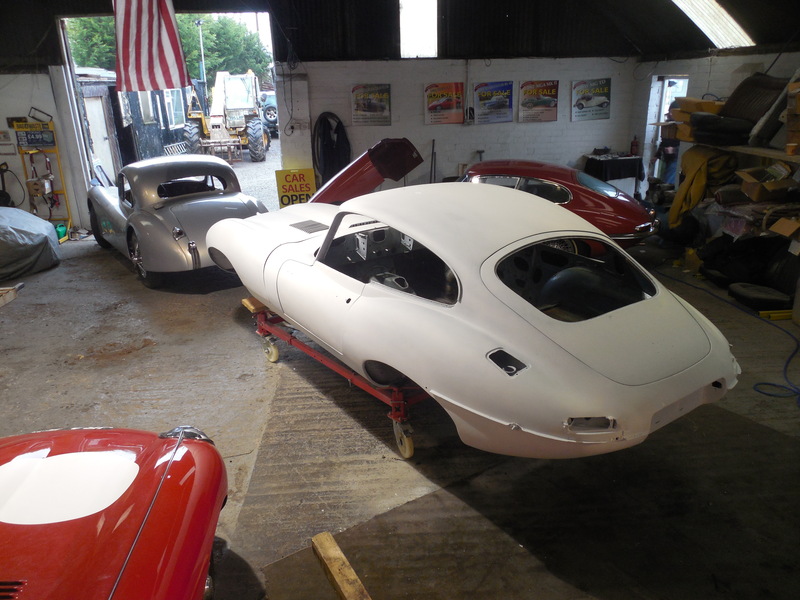 A NEW FIXED HEAD COUPE SHELL IS IN EXCESS OF £55,000. 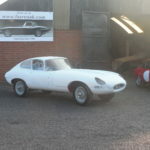 THIS WOULD MAKE A GREAT HISTORIC RACE CAR ?. 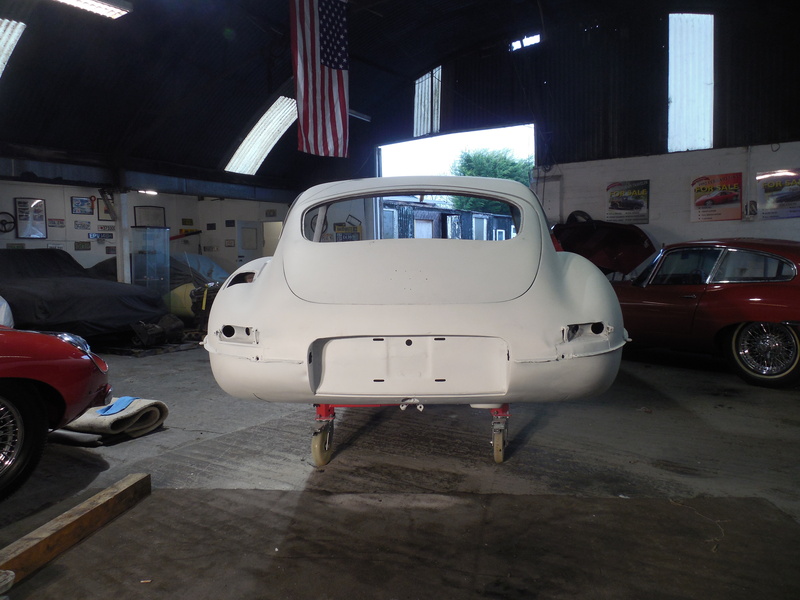 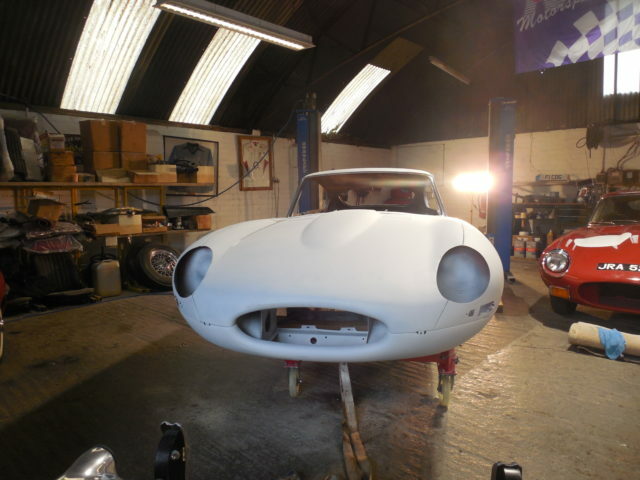 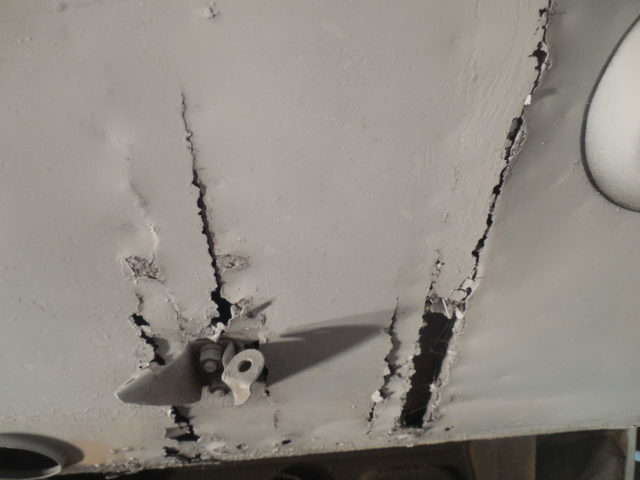 THIS CAR WAS STRIPPED BY ITS CALIFORNIAN OWNER FOR A RE-SPRAY, IT WENT TO THE BODY SHOP, DURING THIS PERIOD HE PASSED AWAY, HE LEFT THE CAR TO HIS SON, BUT UNFORTUNATELY HE LEFT HIS HOME AND CONTENTS TO HIS SONS STEPMOTHER, SHE HAS SINCE REFUSED TO HAND OVER THE REST OF THE CAR ?, AS HE IS SUING HER, WE MUST ASSUME THE BITS MAY NEVER BE ABLE TO BE PURCHASED, SO HERE IS YOUR CHANCE TO RE-BUILD YOUR RUSTY E TYPE, OR BUILD A HISTORIC RACING E TYPE, AND GO TO GOODWOOD. 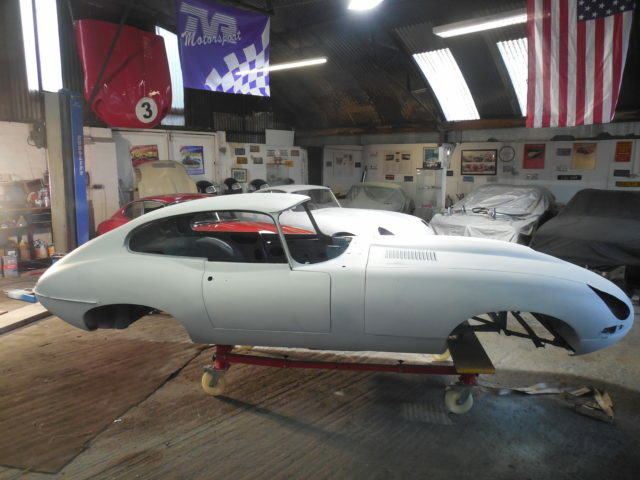 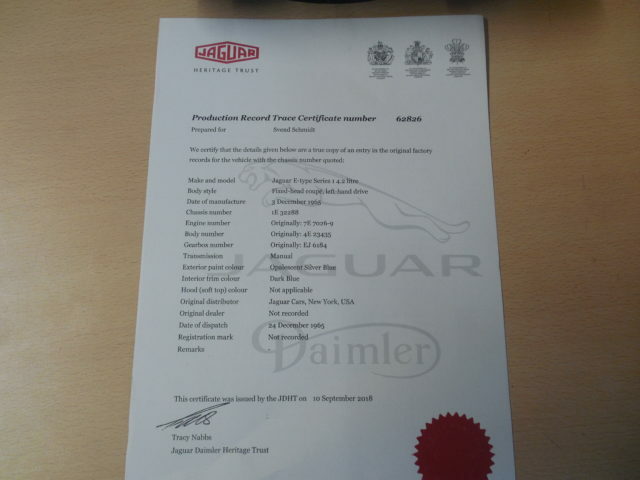 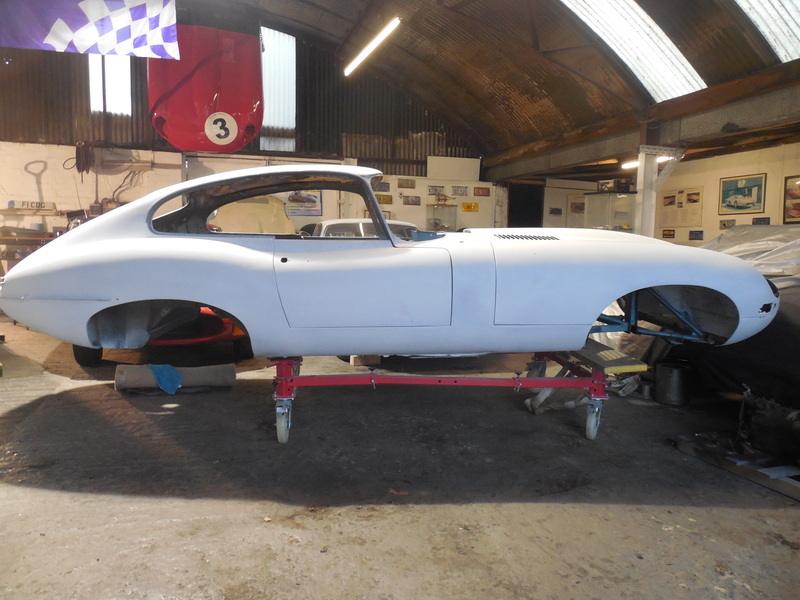 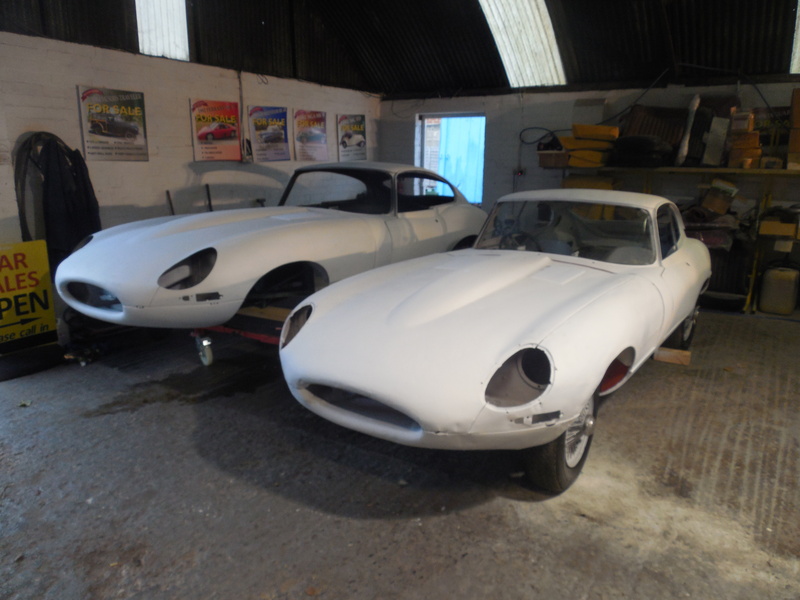 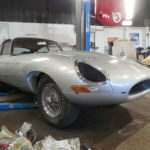 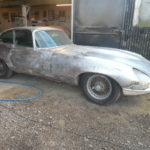 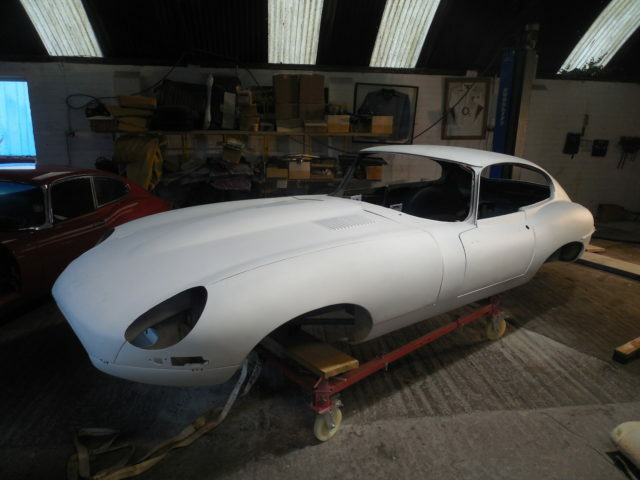 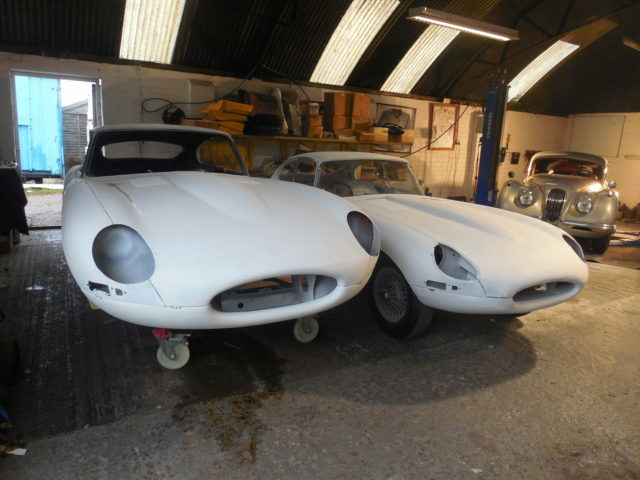 WE HAVE 6 FURTHER E TYPES FOR SALE.